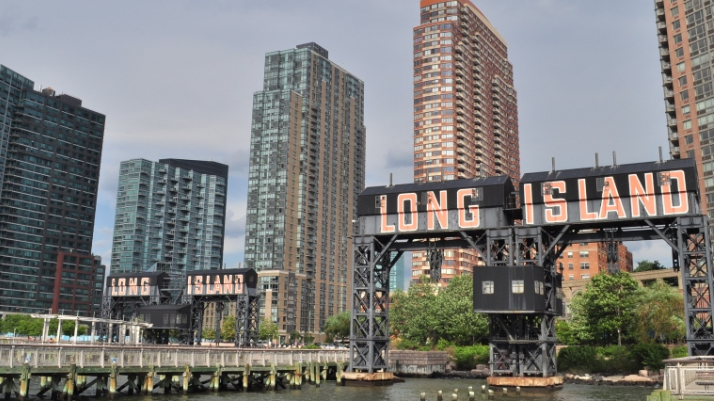 In the wake of Amazon’s H2Q announcement, some locals are fretting about the influx of 25,000 people to Long Island City. Others, however are speculating the increase in demand for housing and snapping up real estate. Since the announcement on November 13, 2018, the market has seen an increase in both pace and pricing, with several brokers reporting as much as a 500% increase in traffic on listed properties. Long Island City has experienced a surfeit of new builds since 2010, exceeding any other neighborhood in the country. This also means that the typical apartment is outfitted with the latest in technology amenities, making it even more attractive for incoming Amazonians. With the HQ2 announcement, negotiability for buyers has dwindled to nothing, and many properties have increased their asking prices. Yet while the real estate sales market is heating up, rental listings remain fairly stagnant. 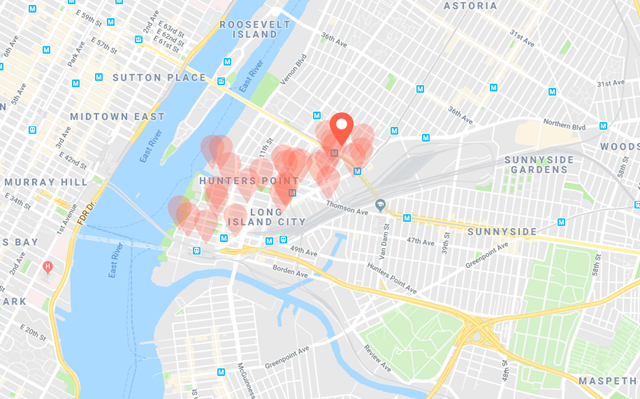 Amazon’s entry may drive up the prices of LIC real estate sales, but with the oversupply of rentals, prices are expected to remain stagnant at best. In fact, in the week following Amazon’s HQ2 announcement, 18 rental listings dropped their prices while just three increased (by less than 1%). 10,000 more apartments are slated to hit the market in the next two years. Check out this map of proposed and in-progress developments.